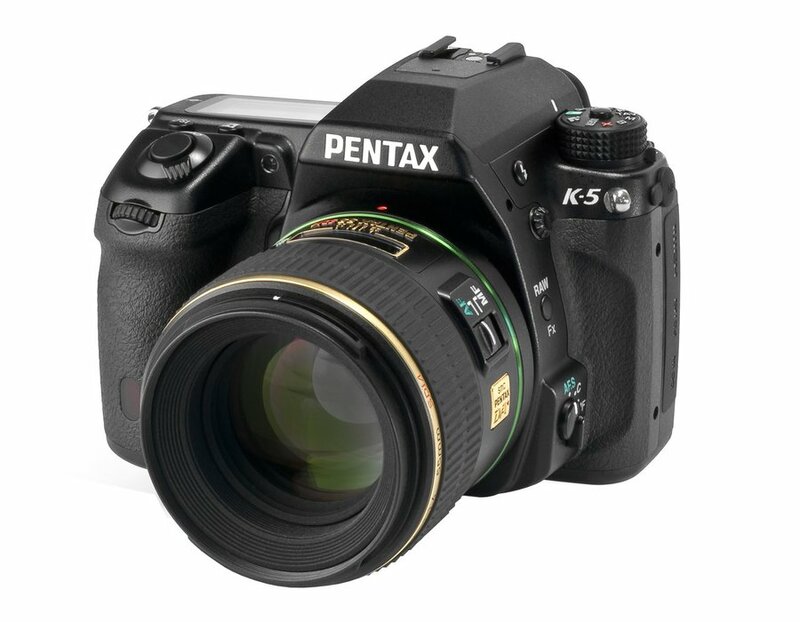 This is the summary of consumer reviews for Pentax K-5 16.3 MP Digital SLR with 3-Inch LCD. The BoolPool rating for this product is Excellent, with 4.80 stars, and the price range is $649.00-$769.00. Developed using the highly acclaimed Pentax K-7 as its base, the K-5 inherits the exceptional reliability, user-friendly operation, array of advanced features and compact, lightweight body of its predecessor. However, it is more resourceful and flexible in photographic expression. Combining a new high-speed, low-noise CMOS image sensor with the high-performance PRIME II imaging engine, it produces super-high-resolution, rich-gradation digital images with approximately 16.28 effective megapixels, even when shooting in the continuous shooting mode at a maximum speed of approximately seven images per second. The K-5’s high-speed continuous shooting mode records as many as 22 images in a single sequence at a maximum speed of seven images per second. The K-5 captures beautiful, true-to-life movie clips in 16:9 full HD proportions (1920 x 1080 pixels) at a frame rate of 25 frames per second. The K-5 also provides greater possibilities in visual presentation in movies, especially through the application of custom images and digital filters. The K-5 features a new-generation, wide-frame SAFOX IX+ autofocus system with 11 sensor points and is equipped with a spot beam projector to assist the AF system in poorly lit locations. The K-5 features a pentaprism finder with a nearly 100% field of view and at 0.92-times magnification (with a 50mm F1.4 lens at infinity) to provide a better view of the image field and improve the accuracy and speed of focusing and image composition. Thanks to a new image sensor, the K-5’s Contrast AF mode assures better performance and greater focusing speed than before during Live View shooting. The Pentax developed SR (Shake Reduction) mechanism, which effectively compensates the adverse effect of camera shake by 2.5 to 4 shutter steps, to produce sharp, blur-free images. 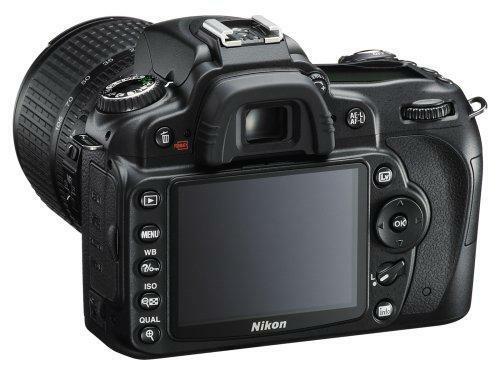 Some other features include - Electronic level function with tilt confirmation tool, Extended Exposure Noise Reduction function, High Sensitivity Noise Reduction function, RAW/Fx button, Large and easy to view 3.0 inch wide color LCD monitor with 921,000 dots and Long battery life for recording of 1,100 images with full recharge. Overall, the Pentax K-5 is encased in a compact but solid weather proof functional body, which comes equipped with a host of advanced photographic tools for the easy creation of great pictures, while delivering high standards of image quality, data processing speed and operability. It is highly recommended and rated for an affordable price and its absolutely great features. Fantastic performance in low light ISO!!!. The dynamic range is unbelievable at iso 80. The great high iso performance makes the pentax TAV mode truly useful finally (lets you set aperture and shutter speed, and changes the iso to get proper exposure within your set auto iso range). The ISO performance of this camera was unimaginable a few years ago when talking about aps-c sensors. K5 is way better than 20D in all auto focus and high ISO performance. I find K5 have fantastic IQ and performs great at high ISO. Plus the high iso is astonashing: I can shoot up to iso 3200 no problem and even use iso 12800 when needed!!!. I can shoot w/ the kit lens in low light conditions, and the images look MUCH better than when shooting with primes in ISO 800 or 1600 on the k10d. 14 stops of DR. Clean High ISO, usable ISO 6400. 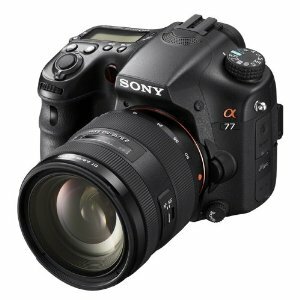 If you like to constantly change the EV, ISO, shutter speed, aperture, continuous shoting, or manual focus then this's the camera for you! I currently use four lenses with the Pentax K-5: Pentax DA 18-135mm WR f3.5-5.6 lens (a nice sharp, all around lens), Pentax FA 50mm f/1.4 lens (I use this lens quite a bit, beautiful bokeh, great portrait lens), Pentax DA 35mm f2.4 lens (Very inexpensive, but surprisingly sharp with good contrast and color rendition), and finally, the Pentax DA 14mm f/2.8 lens (it amazing how close up you can focus on something with this lens. In camera HDR capability, even hand held, lens correction (based upon the specific lens you're using! ), dynamic range enhancement, etc.! Sturdy construction, weather sealed, gorgeous photos and a wide range of Pentax lens compatibility. 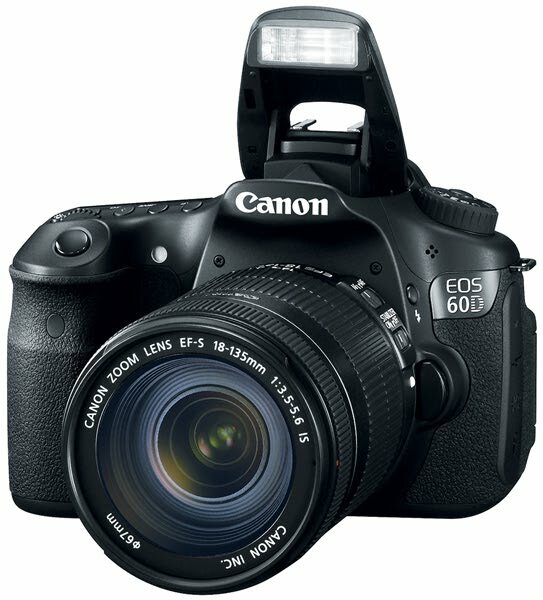 The 18-55 WR (weather-resistant) kit lens is around $150 and the 50-200 WR kit lens is about $210. Or you can set the camera to use the MTF scores of the specific lens mounted to the camera to keep the lens in its sweet spot for best performance (assuming you're using a Pentax DA lens). 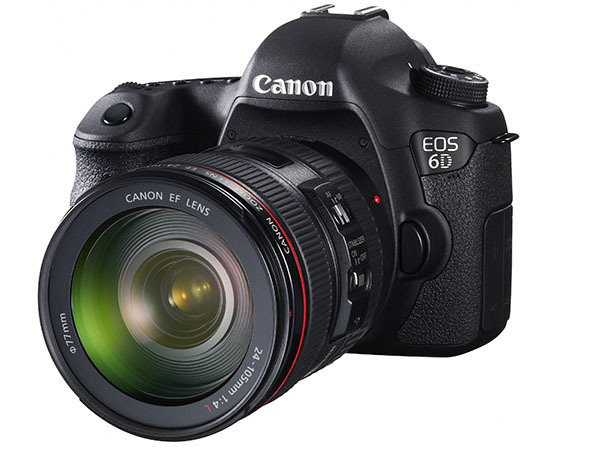 But the lens quality (FA 50mm and 18-135mm) is on average compared with Canon and Nikon, I'd say. Shooting DA* glass may help. I'm able to get very good hand held shots in dimly lit indoors (1600-6400 ISO, 1/30-1/60th shutter, f3.5 on the kit lens or 2 on the 50mm FA)... in-body image stabilization comes in handy as well. It seems to be commonly accepted that Nikon offers better AF and better flash system. I'm thrilled with the kind of shots I'm able to take handheld in a dimly lit indoors (1600-6400 ISO, 1/15 -1/60th shutter, f3.5 on the kit lens or 2.8 on the DA*)... in-body image stabilization comes in handy here as well.... and a good lens, i.e. all the more reason to go 'body only'. 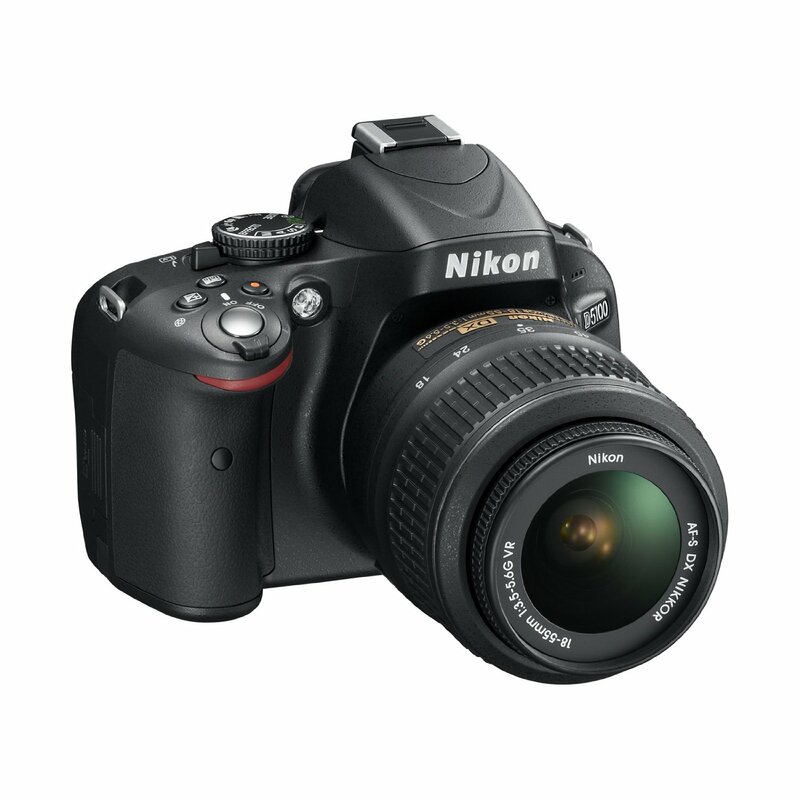 Excellent high ISO performance, excellent low ISO performance, excellent dynamic range. Lens selection wasn't an issue, I've glanced at lens options and noticed that you can build your system with either brand at similar cost especially if you consider 3rd party offerings. 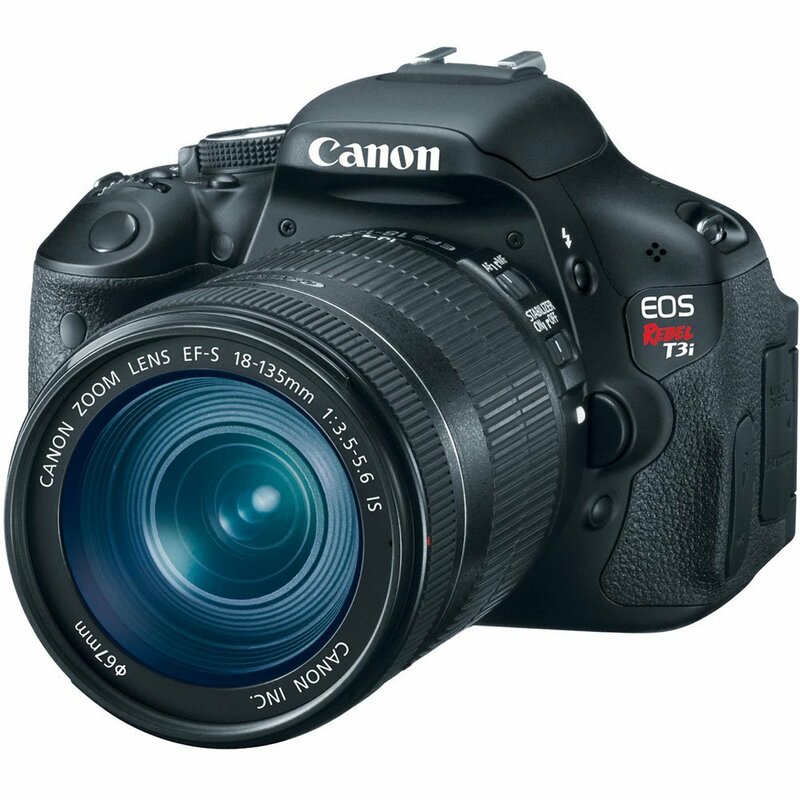 After a great deal of research for my first DSLR, this was my choice over Canon/Nikon with Canon 7d as top contender... k5 won in most part for better a better ISO range. Great features, customizability, build... perfect size, weather sealed, 100% viewfinder... k5 is all this with a significantly better sensor, arguably the only lacking aspect of the k7. Definitely give this camera a serious look (save the $ and go for k7 if not too concerned about low light). Great features, customizability, built like a tank... perfect size, weather sealed, 100% viewfinder... k5 is all this with a significantly better sensor, arguably the only lacking aspect of the k7. K-5 has unbelievable Dynamic Rang, better ISO, improved AF. AF system still lacking, albeit improved *UPDATE: Download the 1.03 Firmware and reset your camera to fix low light front focus *. In TAv exposure mode the photographer sets shutter speed and aperture, and the camera sets a matching ISO so that correct exposure is obtained. However for indoor/low light condition, better ISO was somewhat became necessary especially for color images. 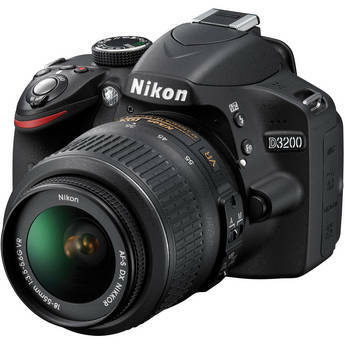 We highly recommend it for three groups of photographers: serious amateurs who've sufficient experience with DSLRs to be able to take advantage of all the K-5's features, outdoor photograhpers who frequently travel and are looking for a complete weather-resistant DSLR system, and professionals who're looking for a camera with high image quality but are on a budget. An excellent upgrade and camera. What worth mentioning is that the Low ISO performance is also outstanding, noticably better than the K-7. Now, after reading a few reviews from folks with defective cameras, I'll be honest and write I nearly switched camera systems completely. The image quality with a decent lens is stunning even at higher ISO levels (especially if you shoot RAW). Low light capability with this lens is good, and low light with some of my older manual glass is great. Performs well in low light!. Low light: This's a camera that takes great low light pictures, you can push the ISO up pretty high and still get great pictures. The ISO is amazing shooting as 6400 looks like 800 or less in their older cameras. I shoot predominately with Pentax prime lenses but find the new WR 18-55 zoom a very capable kit lens, sharp, quick focusing, and with the weather sealing a nice addition to my kit. Also as far as the initial kit lenses go, if you buy these cameras with the kit lens..the K5'S lens will show MUCH more purple fringing, The D7000 wins again on the kit lens. 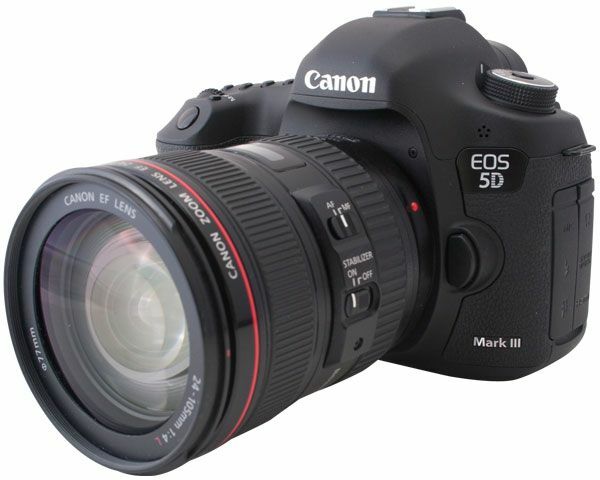 This camera combined with the DA 50-135mm lens is one terrific package for such situations. I scored a 50mm 1.7f manual lens on Ebay for $55 and it's the sharpest lens in my kit. The star lens is amazing, great image quality, good speed, wonderful bokah, and the auto focus is very good and virtually silent.